Vertical consolidation is a process that companies use to increase their control over the construction and distribution of a product. In industries that create a product, most companies only work with a single aspect of the process: gathering raw materials, manufacturing, assembly or distribution. A company that chooses to pursue vertical consolidation purchases businesses that perform a different function in the production and distribution process of a product or service. Example: If a business that assembles action-figure toys bought a company that marketed and distributed those toys, that would be vertical consolidation. Vertical consolidation is the opposite of out-sourcing. Some businesses choose to consolidate to improve coordination in the supply and distribution chain. Normally, if a different business controlled each individual step of the chain, each would make a profit off of the next company in the chain. When a single company owns two, three or even all of the steps in the chain, then it could increase its profit margins and eliminate availability issues. There are two types of vertical consolidation, froward and backward. 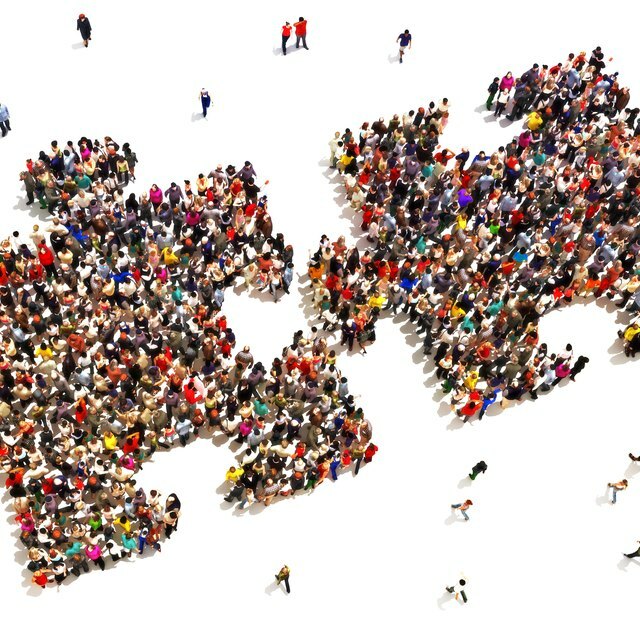 Forward consolidation or integration describes a company that acquires another business that works on a later step in the chain. Example: A company that gathers raw materials purchases a company that processes raw materials. Backward consolidation or integration is the acquisition of a company that performs an earlier step in the chain. Example: The company that markets a product purchases a business that assembles the product. Vertical consolidation reduces the cost of each step in the supply and distribution chain, which increases profits and streamlines the transitions between steps. A company that makes and markets a product doesn't need to hire an expensive outside marketing service, which could cost millions of dollars. Vertical consolidation also strengthens a company against its competitors and allows it to diversify. Vertical consolidation is not always the right move for a company, it can be a risky and costly venture. Some companies that vertically consolidate must invest resources into integrating and expanding newly purchased companies after they consolidate. A business may also loose its "edge" or focus by diversifying through consolidation. This decision can compromise a company's business model, forcing a re-structuring or even the ultimate failure of the business.